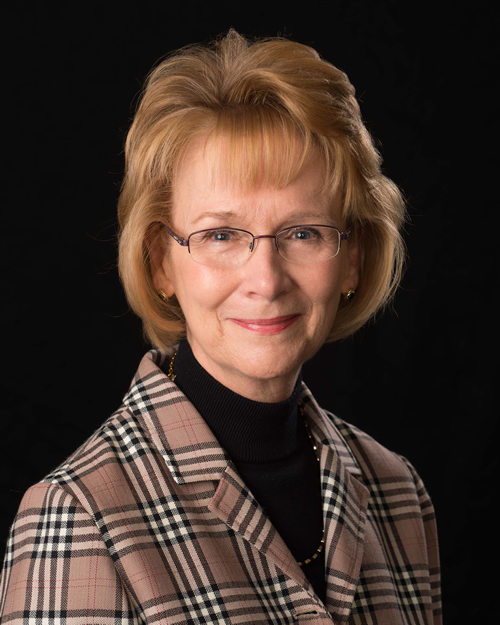 Dr. Kathy Krone, Professor, is an organizational communication scholar whose research highlights the ways in which various forms of organizing enable and constrain participation and the development of voice. Recent projects take up this issue as it arises in a local community consensus-building process and in challenges of organizing on behalf of refugee resettlement. Together these projects share a concern for the creative potential of communication to work more meaningfully with socially complex situations. Dr. Krone is past chair of the Organizational Communication Division of the National Communication Association, a member of the International Communication Association and a participant in the Aspen Conference on Engaged Communication Scholarship. Here at UNL she also serves as program faculty with Women’s & Gender Studies. Krone, K. J., & Dougherty, D. S. (2015). Re-claiming an unfinished past: From emotional labor to critical emotional agency. Electronic Journal of Communication/La Revue Electronic de Communication, 25 (3 & 4). Tye-Williams, S., & Krone, K. J. (2015). Chaos, reports and quests: Narrative agency and co-workers in stories of workplace bullying. Management Communication Quarterly, 29, 3-27. doi: 10.1177/0893318914552029 (recipient of MCQ’s 2015 Article of the Year Award). This is a social sciences area of the College of Arts and Sciences.